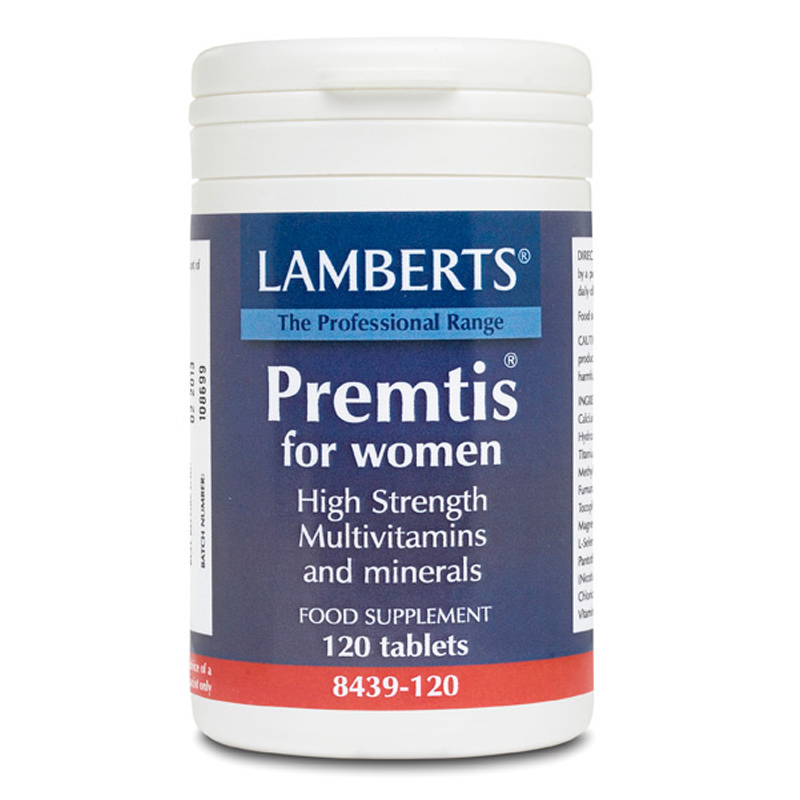 Conditions associated with female hormone 'imbalance' such as premenstrual syndrome (PMS) are prevalent among women of menstruating age, with over 70% of women in the UK suffering from PMS to a moderate degree at some point in their lives. 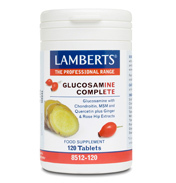 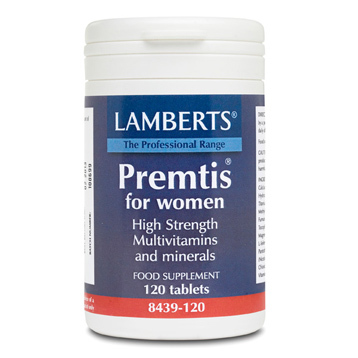 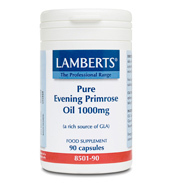 Lamberts® Premtis® is a high strength multi-nutrient formula especially developed for adverse premenstrual symptoms, and as a ‘core’ supplement for all women of menstruating age. 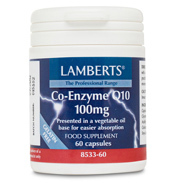 It contains 19 nutrients, including vitamin B6 that is known to be of help to menstruating women around the time of their period. 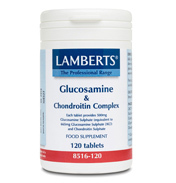 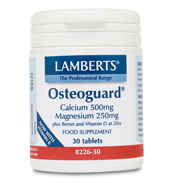 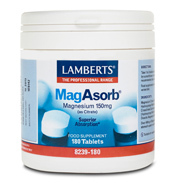 A relevant level of magnesium (400mg per 2 tablets) since the effects appear to be dependant on the dose of magnesium used and 400mg per day seems to be the ideal level and appropriate levels of trace minerals such as chromium (for sugar cravings), zinc and iodine. 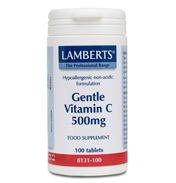 Vitamin A, Vitamin D, Vitamin E, Thiamin, Riboflavin, Niacin, Folic acid, Vitamin B12, Pantothenic Acid, Vitamin C, Calcium, Magnesium, Iron, Zinc, Iodine, Copper, Chromium, Selenium. 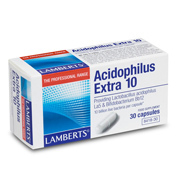 DiCalcium Phospate, Cellulose, Tablet Coating (Colours: Titanium Dioxide & Iron Oxides, Hydroxypropyl Methylcellulose, Glycerin), Stearic Acid, Silicon Dioxide, Magnesium Stearate, Crosslinked Cellulose Gum. Caution: Do not take if pregnant or breast feeding. 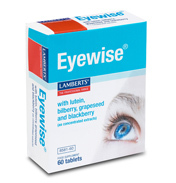 This product contains iron, if taken in excess, may be harmful to very young children.